Bowerhaus Diamonds and Pearls Collection is for those who love to make a statement with their jewellery and there can be few more lavish pieces than the Maharajah Necklace. As majestic as the Indian rulers it was named after, it features regal 8-9mm freshwater pearls, knotted with 2mm gold plated hematite, diamante dividers and 18-20mm baroque freshwater pearls. 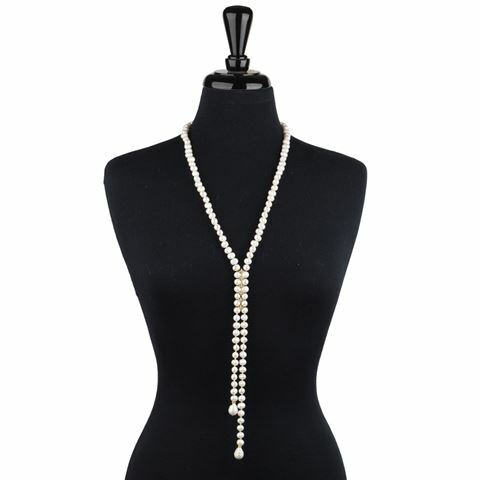 Wear it with a low cut evening gown or maybe even a Chanel-style suit in the day to put a new twist on power dressing. 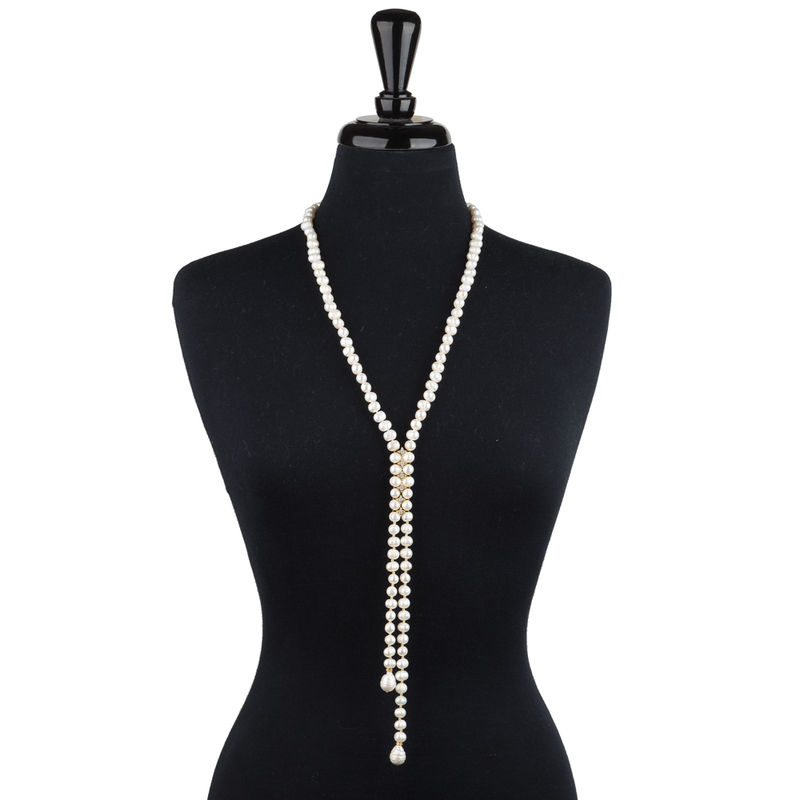 Crafted from 8-9mm freshwater pearls, 2mm gold plated hematite, diamante dividers and 18-20mm baroque freshwater pearls. Wear it in the evening or to add glamour to a daytime look.